The amazing possibilities that appear with each present moment are literally beyond thought. After all, as the following examples reveal, the best moments in our lives – those priceless times when we feel most alive – unfold without our taking a single thought about them. Of course! That unforgettable sunrise we shared with someone we love; some deep heartache released and our soul refreshed on the heels of some unexpected insight; better still, a beauty beyond words when we turned a corner to find a field of yellow flowers flowing alongside a stream. In moments like these, our sense-dominated mind comes to a full stop, because it stands in the presence of a delight beyond its capacity to contain or otherwise restrain by thought, at times like these, we are left, gratefully, in the living presence of a peace we cannot create. 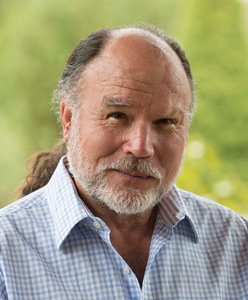 This special feature of our consciousness, that allows us to be in relationship with the Presence moment, has many names, none of which really matter. 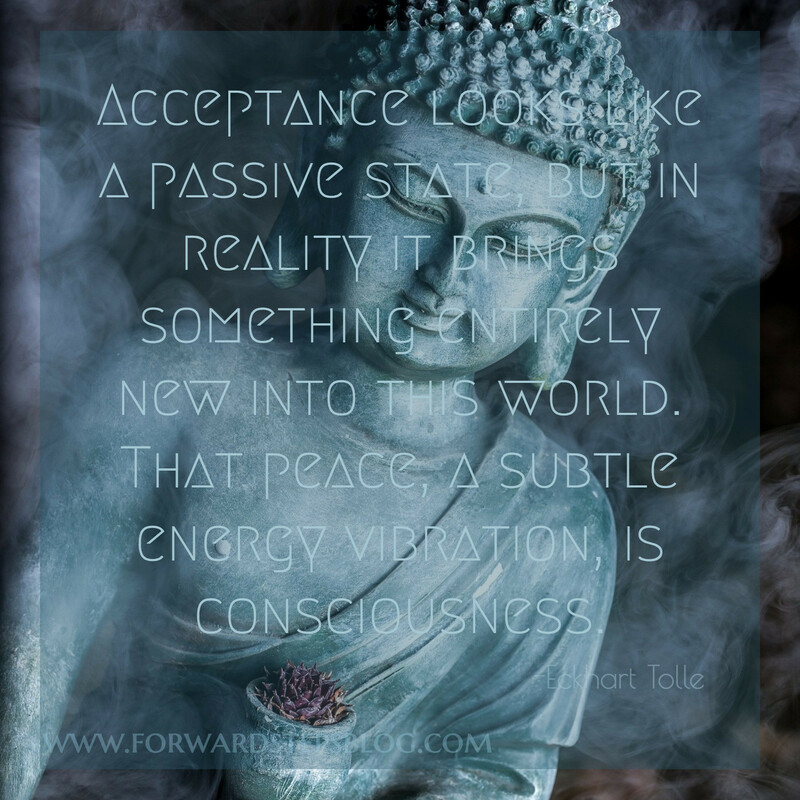 For now, let’s call it “conscious awareness”. What does matter is to see that, when we are within the field of its active light, everything we are aware of is within us in the same moment. 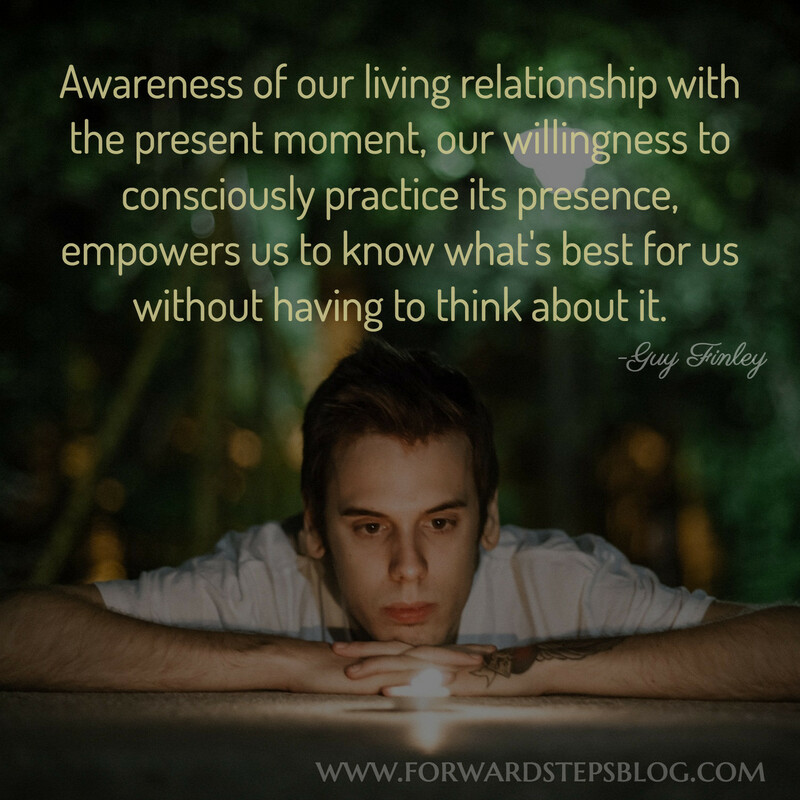 Moreover, our awareness of the present moment is one and the same as the Presence within us that grants us that awareness. While the great promise of this next idea may take a while to understand fully, it is nonetheless true. This revelation literally points to the entrance of an unthinkably confident relationship with life. The nearer we come to understanding the promise of this insight, the closer we are to knowing a self-command that can’t be taken from us. 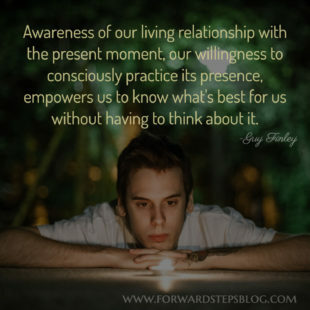 Here’s why: The awareness of our living relationship with the present moment, our willingness to consciously practice its presence, empowers us to know what’s best for us without having to think about it. This level of awareness sees what is real and what is not. Its power to command challenging moments derives from its complete innocence. Higher consciousness doesn’t “try” to control events, because its timeless nature is already a partner in guiding creation itself, so what has it to fear? The more we place ourselves in the presence of this indwelling light, the more we will see small miracles take place before our very eyes. Quiet command over all that unfolds becomes as effortless for us as it is for the spreading light of dawn to chase away morning shadows. An upwelling confidence in the secret goodness of life replaces conflict and self-doubt. After all, how can we fail to find the fearless life we seek when reality itself points the way!